I've hit a wall with adding anything new to my wardrobe. My flexible friend is breathing a sigh of relief. I'm done with looking at the sales, I'm always a bit half hearted about going wild in the aisles at this time....especially so this year. It doesn't look as though my high summer purchases are going to be worn anytime soon as according to the forecast we are in for another week or two of meh weather at least! Pants isn't it. Anyhow I thought I'd turn my attentions to what worked really well for me when the weather was much the same last year....I hate to say it but these things took me into autumn. Perfect for now and this inbetweeny weather. This pinafore from Dorothy Perkins was a big winner last year, it's still available (I have a darker colour but I was so desperate to get my hands on it at the time that I would have settled for any shade!!) and it just happened to be reduced! 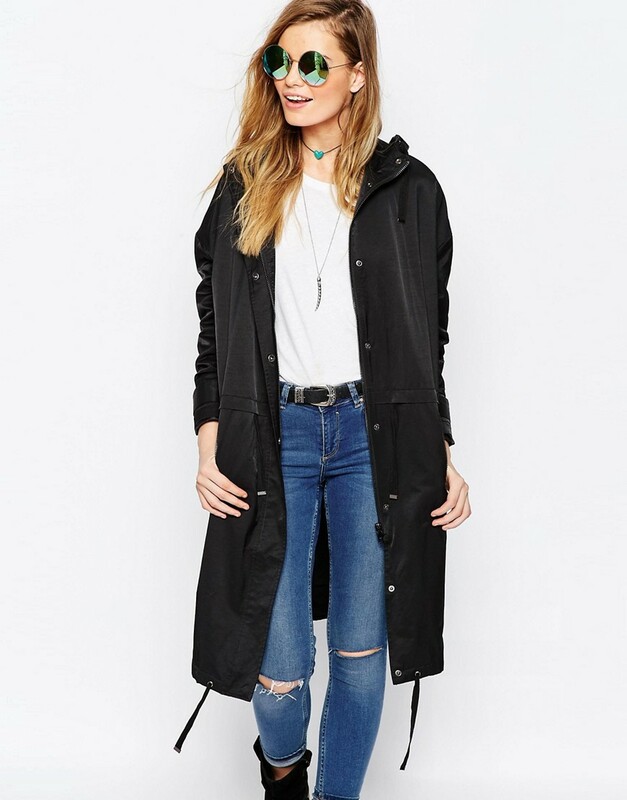 This ASOS black one looks good too! If you fancy a brighter blue this River Island one is a fab fitted shape too! 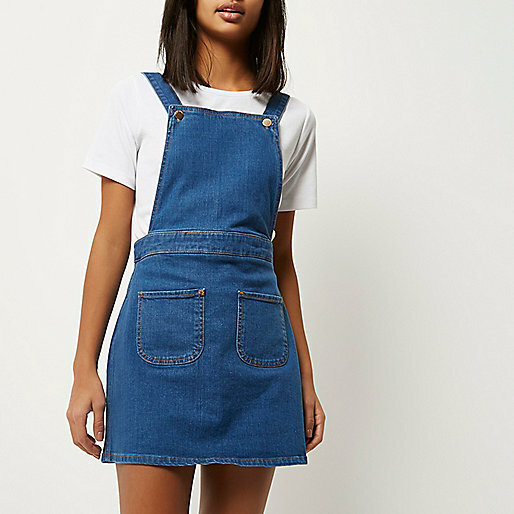 Love the edginess of this BDG one from Urban Outfitters though it's a bit more pricey than the rest of my selection! 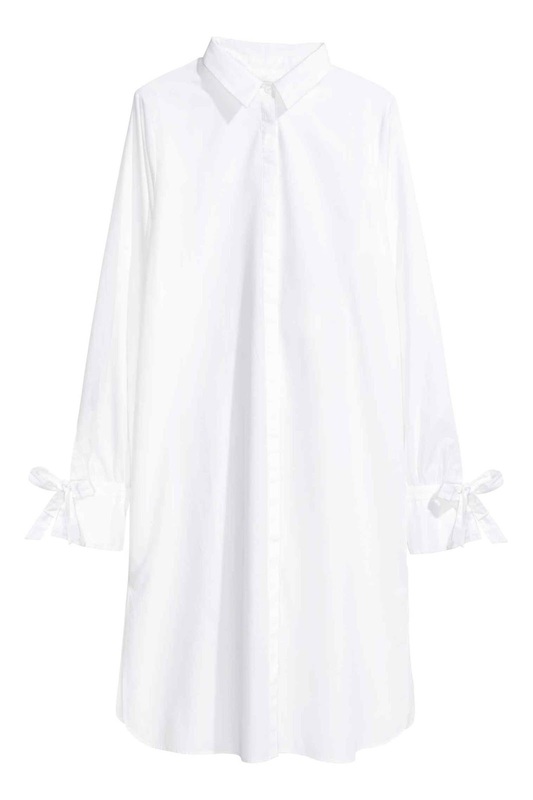 Last but not least....another absolute bargain from New Look in white for £10. Very tempted by this one myself! J Crew black Tippi underneath, tights and boots. What else have I been wearing.....here's the usual round-up! 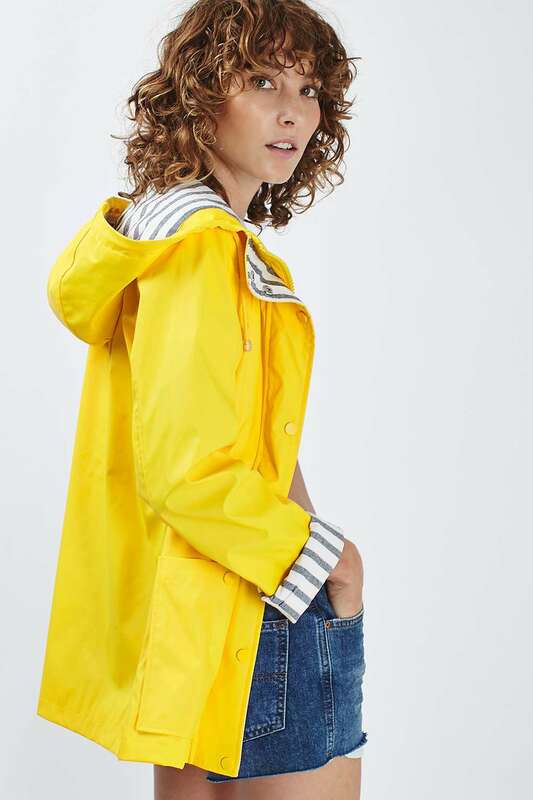 What are your go-to's for this inbetweeny weather? Does our crazy forecast have you reaching for? Your past season faithfuls or are you just thinking, or what the hell.........I will wear my 2016 summer purchases anyway! I am all ears! After a few shabby days of weather I was starting to resign myself to the fact that I might not see some proper summer weather until we go on holiday. It's a been a bit depressing of late so in a bid to cheer myself up I've started looking in earnest for the couple of things on my wish list that have been alluding me. Now things are cheering up on the forecast front and I've managed to snag a couple of things that will be just perfect for our family break. Top of the list was a white over shirt, to be used as a beach cover up. I was eyeing up this Topshop one but I could see the splits on the side were high which is why I had already discounted this New Look one on this post here. While I was mooching about in H&M earlier today (when I was supposed to be in town doing returns and buying birthday pressies!) I happened across this shirt. I did try this on over my jeans....lazy or what but it was in doing so that I was actually sold on it, dual purpose you as I quite like it over the jeans with my Office Dapper loafers. The success continued when I popped into Oliver Bonas for a birthday present as I've been after a pair of Menorcan style sandals for a while! Perfect...another item checked off the wish list. I've been looking for more shorts but a quick scout around the sale at Mango unearthed this little skirt which will be great with this New Look top that I blogged about here and be perfect for throwing on over a swimsuit or bikini. One thing led to another in Mango and this also ended up coming home with me....not keeping this just for the holiday though! I love blue and this shade is so lovely in real life, it was such a bargain too at £19.99.....and I really should have listened to my lovely mate @susiesoso who told me to buy it weeks ago! 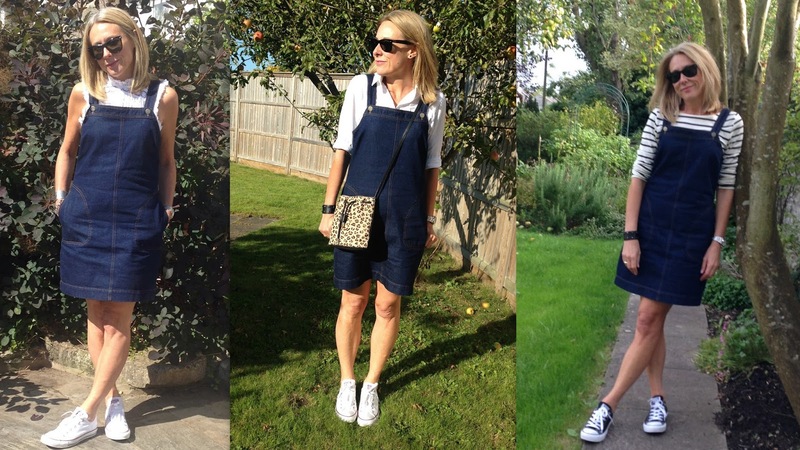 A few outfits to catch up on since I last blogged! So, I've filled my boots with holiday purchases.....are you all organised for your holiday yet? I would love to hear! 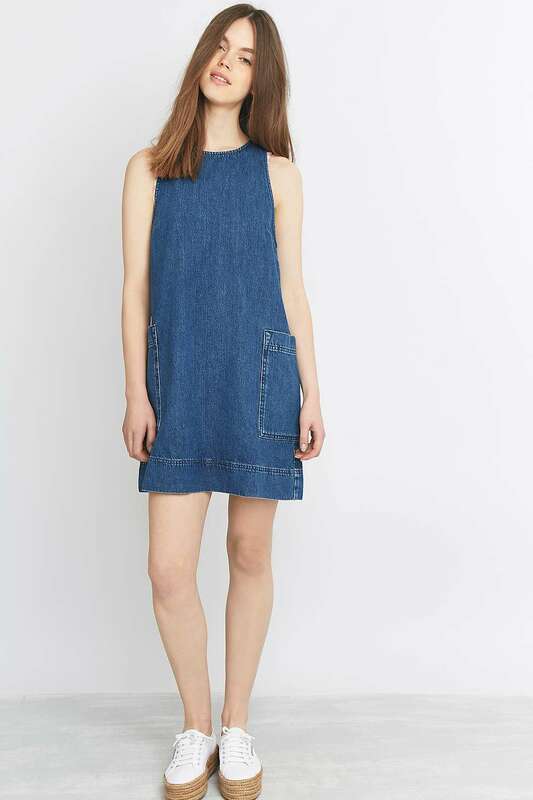 Mango top, sold out but this J Crew one is gorgeous though! A bit nearer the time I will share the contents of my suitcase with you for our trip to France. There will be a few old favourites as well as the new bits. I've pretty much manged to swerve the sales apart from the couple of purchases from Mango but there is still plenty of time for me to pick up a bargain.....I tend to find a gem or two in the scrag ends of the reductions......I will keep you posted! 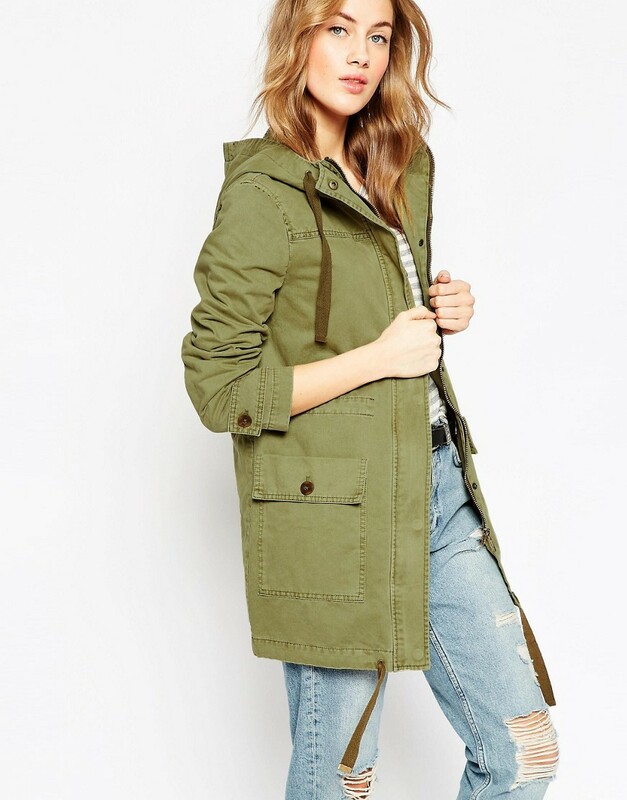 This one is my first choice....plenty of room under this for lighter layers. 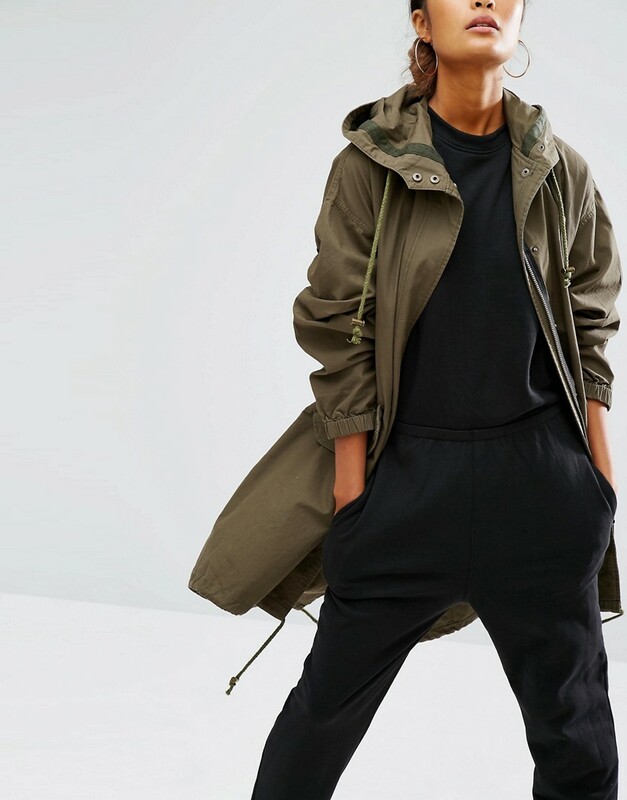 I am favouring the khaki as that would go with the most in my wardrobe but if you fancy a splash of colour (I can see these being a big trend at Glastonbury this year!) 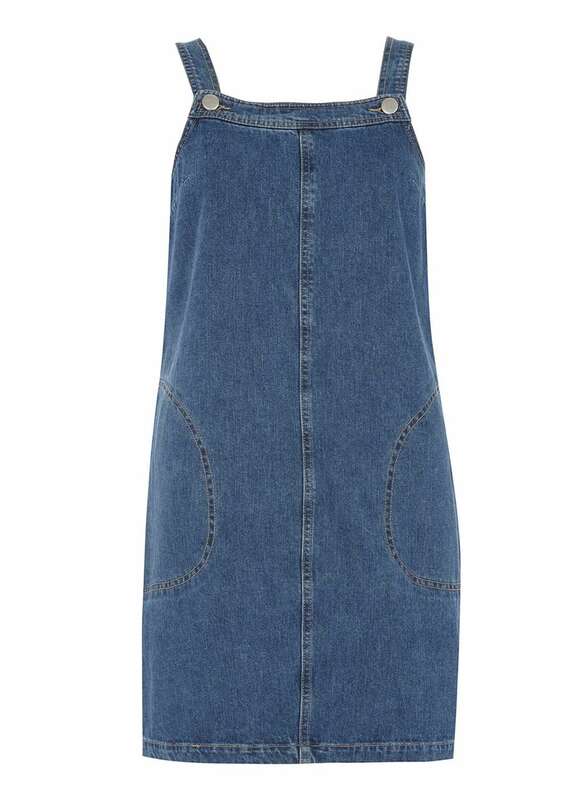 Topshop have done this one which also comes in orange and white. 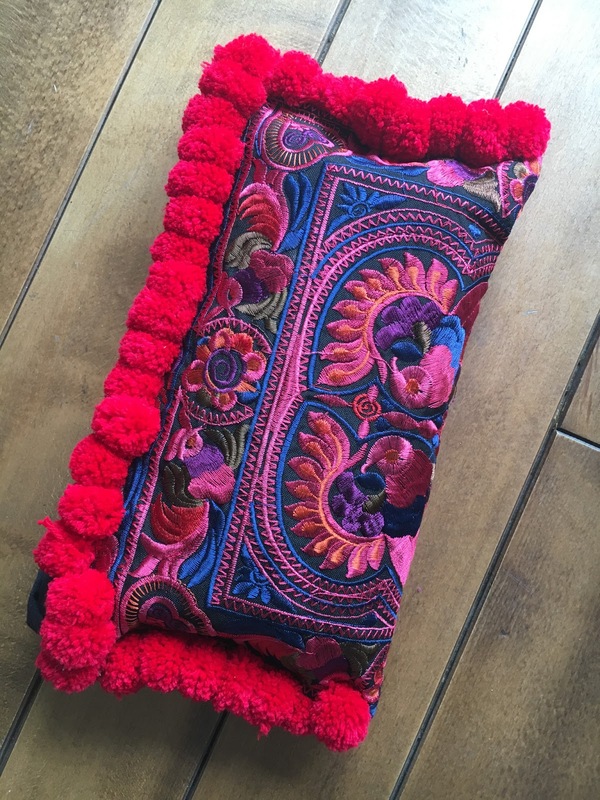 Last but not least I felt I had to include this one as although it's not as long as the others I love the style of it and it's such a great bargain at £19.90! Yesterday I took my trusty old pac-a-mac from M&S mens department which is about 20 years old.....I'm just relieved I didn't have to wear it! 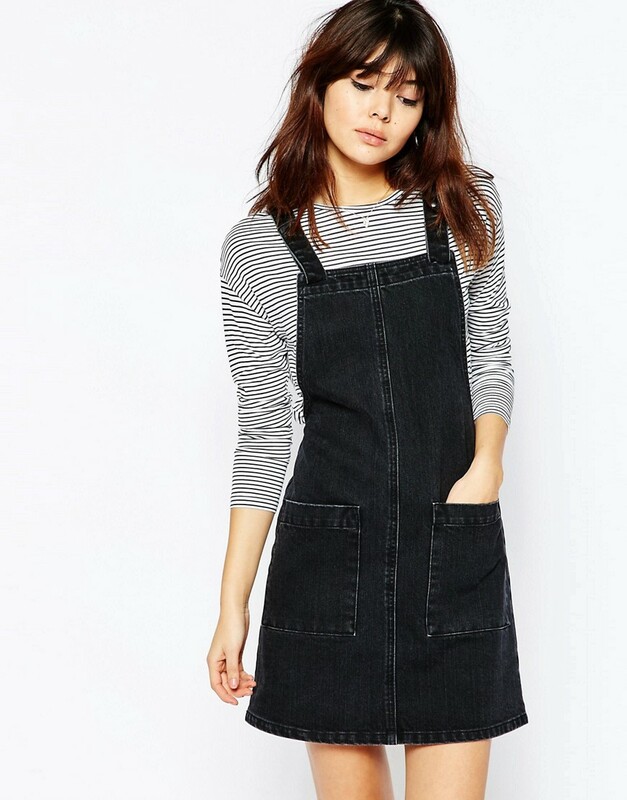 The hole in my wardrobe for one of these needs to be filled pronto! 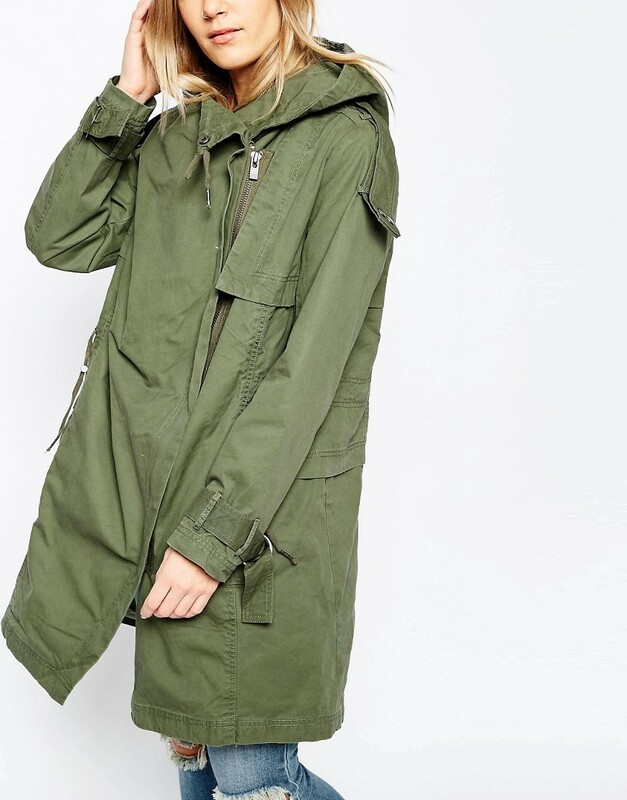 However if a pac-a parka is more what you are looking for this Fat Face one here looks great or New Look also do a version too! NB If you fancy a gander at what the fashionistas say the over 30 somethings should be wearing to Glasto this article makes for interesting reading! 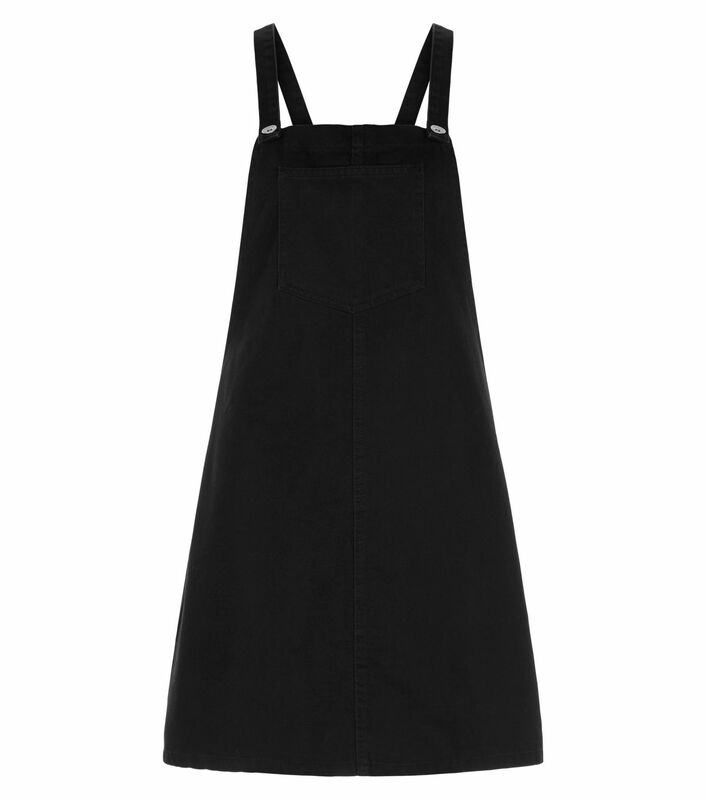 Whistles top, past season this one from ASOS is gorgeous! 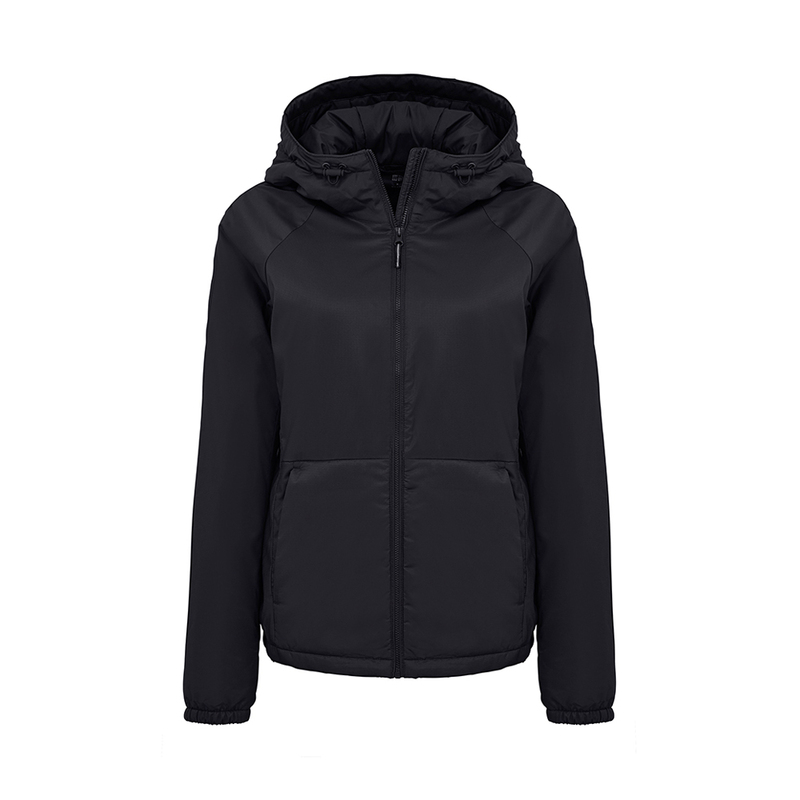 Have you found yourself needing to weather-proof your wardrobe at this time of year or do you have this item of clothing that eludes me covered already?